INERIA Management is recruiting a sustainability consultant. Depending on a senior consultant / partner of the company, its main role will be to contribute to the excellence in the development of sustainability consulting services in important real estate projects or in asset or assets’ portfolios of our clients. The workplace will be Madrid. We are looking for rigorous, methodical, enthusiastic professionals with capabilities for teamworking. High level of English language. Minimum experience of 2 years as Breeam Assessor in real estate project certification. Leed AP and Well AP certifications are valuable. Experience as Leed / Well consultant is valuable. 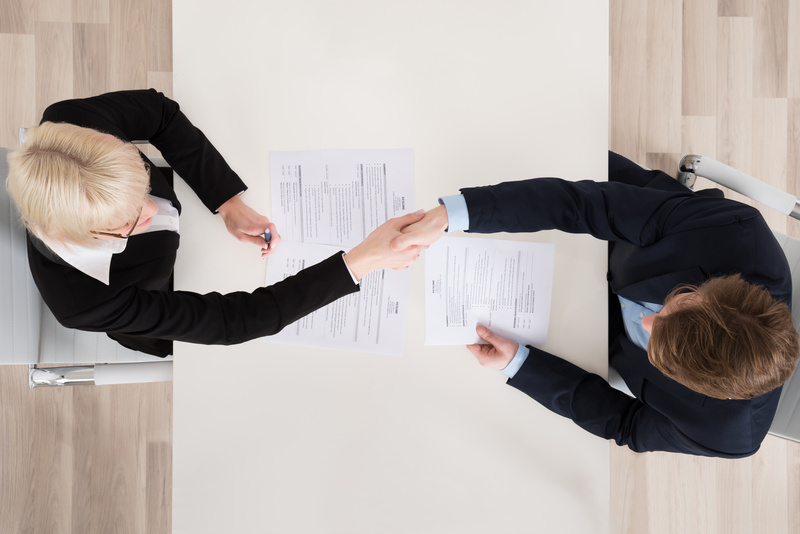 We offer: full-time contract and remuneration package based on the value and experience of the candidate. Nuestro sitio web utiliza cookies, tanto propias como de terceros. Si continuas navegando, consideramos que aceptas su uso. Puedes obtener más información en nuestra política de cookies.